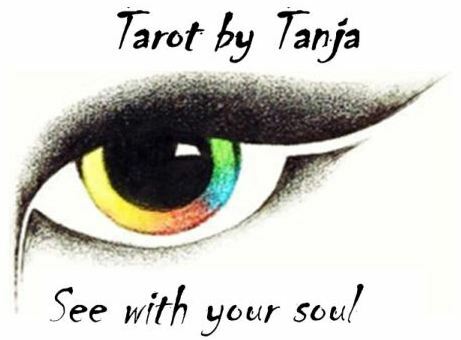 Tarot by Tanja Email Readings is available to anyone in the world with an email address! Email readings are set up either through my Facebook page or this this page. Readings by email are an excellent option for both your budget and the long term enjoyment of your reading. Having a typed hard copy saved in your inbox means you can refer to it often, so you don't forget any of your messages! Often, people are searching Google for a "psychic near me" or a "tarot reader near me." The beautiful thing about email readings is that you can get a QUALITY reading, on budget, from where ever you are. Email readings are just as accurate as in person. One question can take up to 20 minutes to channel through and type up for you. Every reading is shuffled and spread by hand, just for you. In my readings, I see opportunities and make suggestions on how you can create the life you want to live. Tarot readings by email have the additional benefit that you have them in writing and can refer back to them at any time. When I receive confirmation of your payment, you will receive straight to the point; up to 5 questions answered usually within 24 hrs or less (excluding weekends and public holidays). If you have connected with me at Facebook, and prefer to have your reading sent to inbox, just let me know in the message. Each reading is individual and done just for you!